Jannie Mouton talks about how he managed to pick himself up after being fired, and start one of South Africa’s most successful companies. On 3 August 1995, Jannie Mouton walked into the offices of Johannesburg-based stockbroking company SMK as managing director. When he walked out later that day he was without a job. 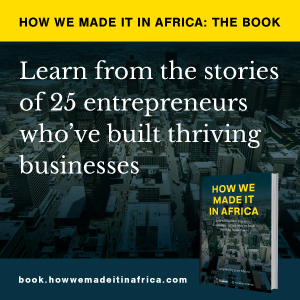 In his autobiography, titled And Then They Fired Me, South African entrepreneur Jannie Mouton says that doing business in the rest of the continent is “quite terrifying until you have mastered it”.